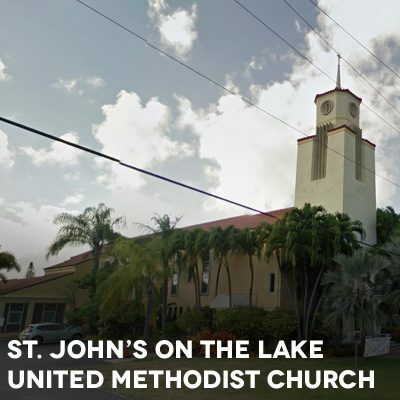 First United Methodist Church of Miami welcomes you with open arms and with the love of Christ. 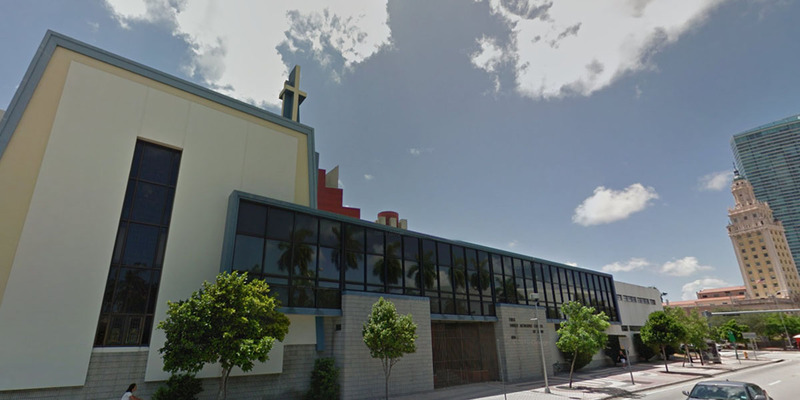 They are an inclusive congregation that reflects the beautiful mixture of cultures and ethnicity that is Miami. Open hearts, open minds, and open doors. At First United Methodist all are welcome.